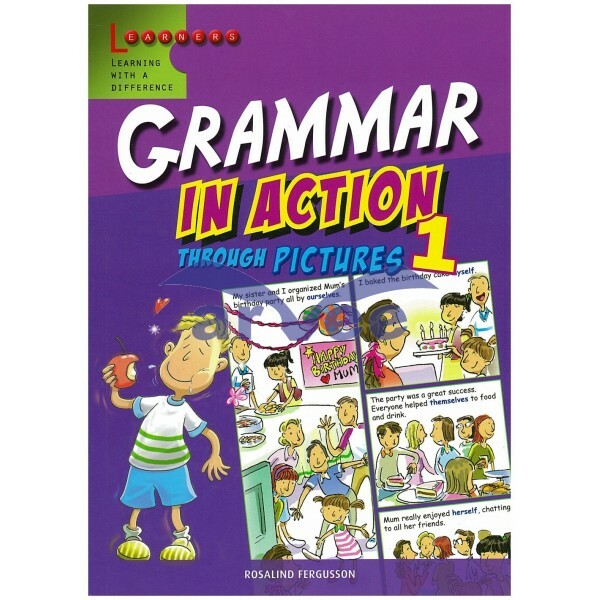 This is a three-book series, is specially written in response to educators renewed emphasis on the teaching of grammar in schools. Each book clearly explained grammar topics in humorous graphics. This unique approach is intended to promote reading, as well as to provide useful contextual examples. 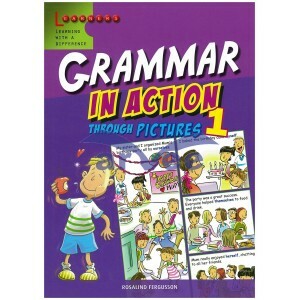 We have no doubt that this will make the learning of grammar fun and effective.